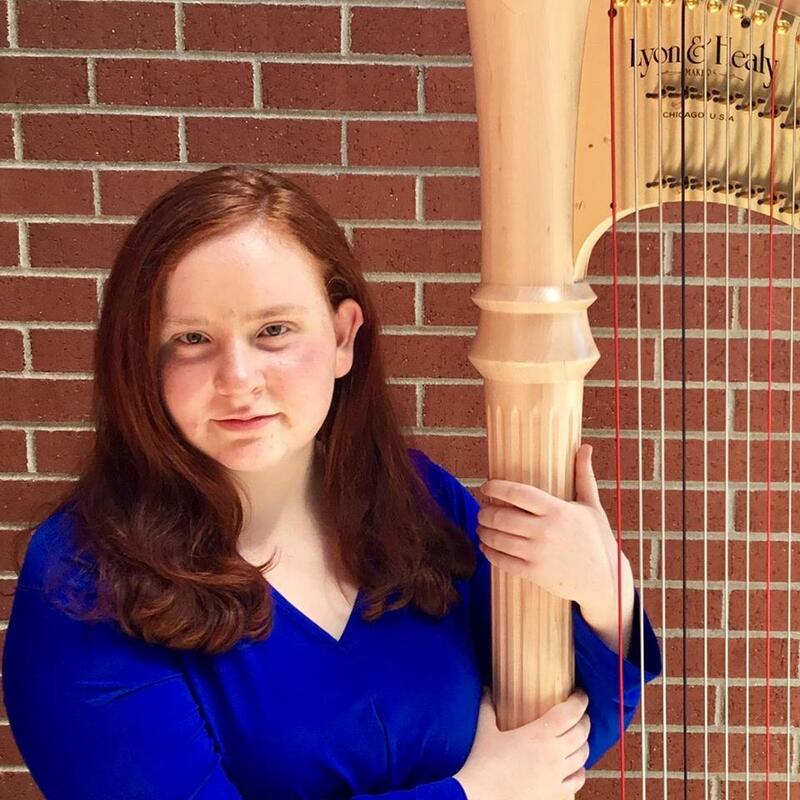 We are thrilled to announce the winner of the Siochi Scholarship, our first-ever full scholarship to attend the Young Artist’s Harp Seminar. The scholarship is awarded to one student each year who demonstrates both a serious musical commitment and financial need and is generously provided by the Siochi family. Congratulations to our first Siochi Scholarship recipient Lily Primus! 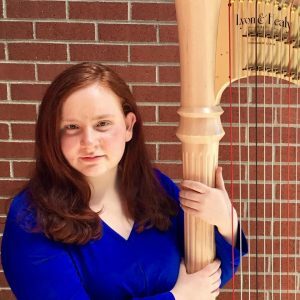 A native of Denver, Colorado, Lily studies with Mary Kay Waddington and recently celebrated her 10th harp-iversary! 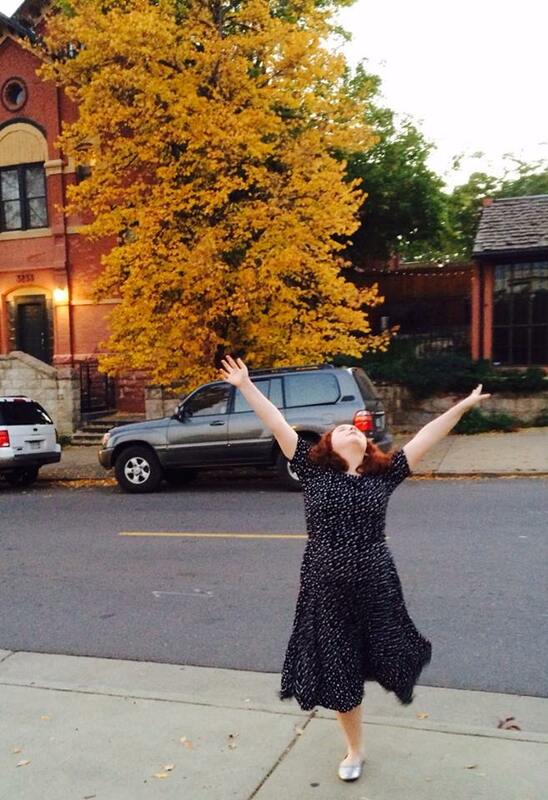 We caught up with Lily after she found out she won the award. What are you most looking forward to this summer at YAHS? “My favorite piece to play is the Hindemith Harp Sonata. I’m still in the process of learning some of it, but it has been my favorite piece for harp for the longest time. I really love it because I connect to it more than any other piece I’ve ever listened to or played. I absolutely adore it. 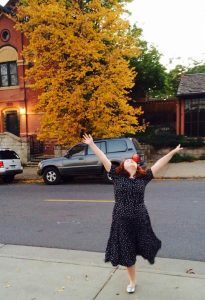 Hear Lily along with the rest of YAHS and PREP participants at the YAHS concert series in July. What would you like to do with your harp career? The scholarship committee would like to thank everyone who applied for the Siochi Scholarship. They really enjoyed getting to know each applicant and were touched by the commitment to the harp by so many young harpists.